Branca Oral Surgery & Dental Implant Center is dedicated to providing patients with long-lasting treatments that promote not only a healthy smile but improved comfort, as well. For patients missing a single tooth or multiple teeth, our oral surgeon, Dr. Glenn A. Branca, provides dental implants. Serving Duxbury and communities along the South Shore, including Plymouth, Kingston, and Marshfield, our implant preparation and placement services restore the functional and aesthetic benefits of a complete dentition. When it comes to replacing teeth, nothing matches the longevity and durability of dental implants. Implants are made from a biocompatible metal capable of creating a support structure rivaled only by natural teeth. These titanium posts facilitate the long-term stability of your bite, preventing bone loss and preserving the shape of your face. As an oral surgeon, Dr. Branca has the experience as well as the additional training necessary to ensure your implant is appropriately placed to suit your comfort and contribute to your enduring oral health. Once it has successfully integrated with the jaw, our Duxbury dentist will cap the implant with an abutment, which also serves as support for the final restoration. 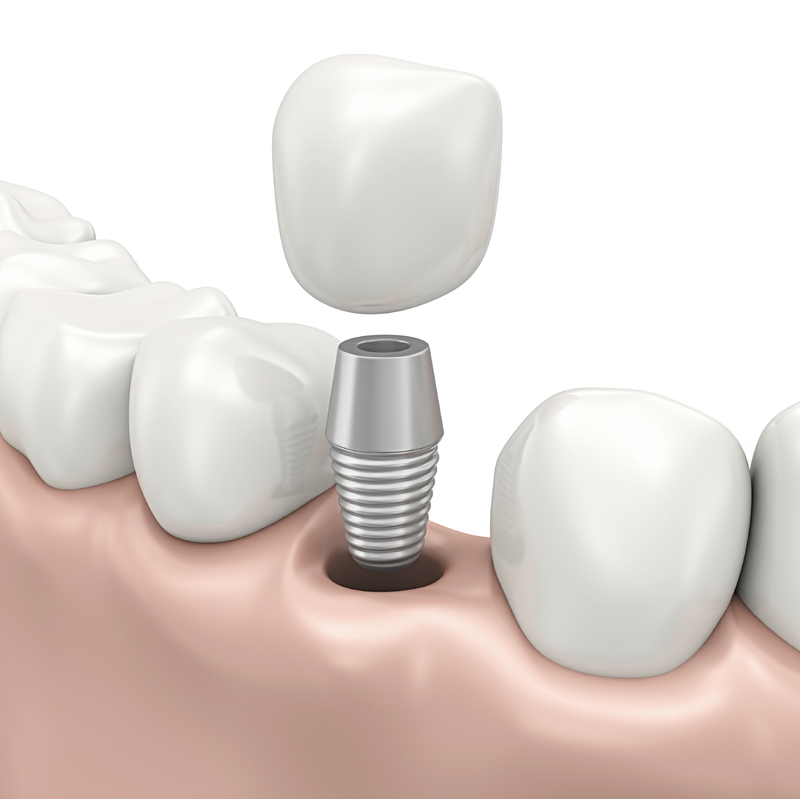 As the only visible portion of a dental implant, restorations are used to complete your smile. Made from porcelain, these durable replacements can be matched to the shade of your teeth, giving your newly whole dentition a seamless appearance. Patients who qualify to receive dental implants benefit from the variety of situations improved by this versatile solution. By filling spaces in the smile, implants prevent the remaining teeth from shifting out of place. When eating, an implant will mimic the jaw stimulation provided by a natural tooth root, maintaining structural integrity. Through this support, the bone retains its shape and prevents the resorption that leads to a sunken, aged appearance. For patients who need multiple teeth or even a whole arch replaced, implants can support both full and partial dentures. With the secure retention provided by these options, the function of your bite is restored, allowing you to speak and eat without difficulty. A dental implant requires support from the jawbone to properly integrate and offer the advantages of a restored bite. Dr. Branca offers grafting procedures for patients who would benefit from implants, but lack the bone necessary for successful placement. This pre-treatment allows for proper healing after you receive an implant and ensures your restorations have a solid foundation. If you are ready to learn more about the cosmetic and functional advantages provided by dental implants, contact us today. 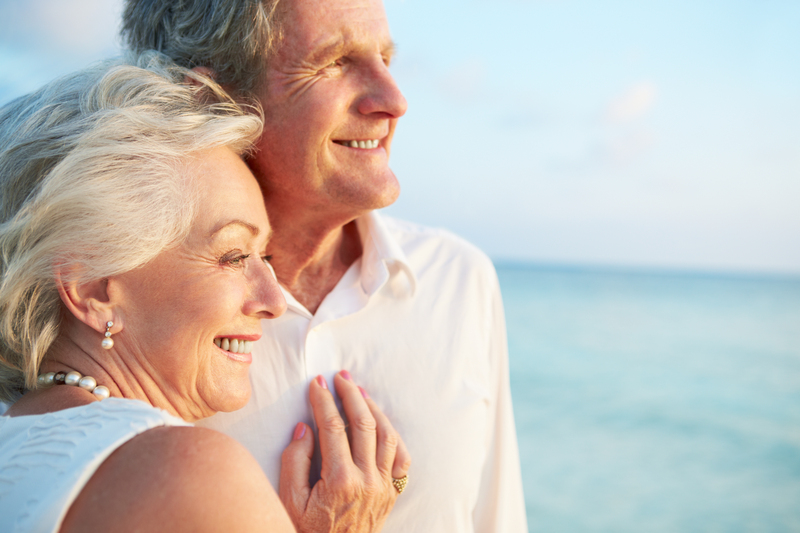 Dr. Branca provides the necessary pre-treatment care and placement of implants for patients in Duxbury and surrounding communities throughout Plymouth County and the South Shore. Branca Oral Surgery & Dental Implant Center P.C.